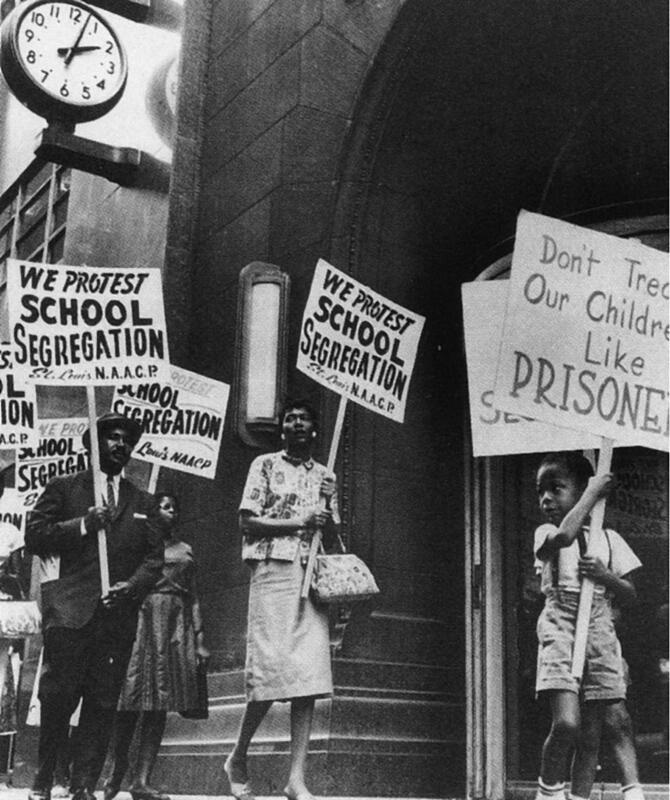 Sixty years after the Brown v. Board of Education desegregation ruling, Ohio schools are still racially divided. And in a report done by EdBuild, "Fault Lines: America's Most Segregating School District Borders," schools in Ohio are rated number one for economic segregation. Much of school revenue in the state comes from property taxes so wealthier districts have more to spend on resources. Here to talk about the history of school segregation, and the segregation that exists in schools today, are Executive Vice President and Provost of the National Underground Railroad Freedom Center, Dr. Michael Battle, and Assistant Professor of Sociology at the University of Cincinnati, Dr. Ervin (Maliq) Matthew.